A financial company goes public. In March 2008. And as of early December the stock was still up slightly over the $44-a-share offering price. Amazing, no, given that the rest of the market has gotten crushed? 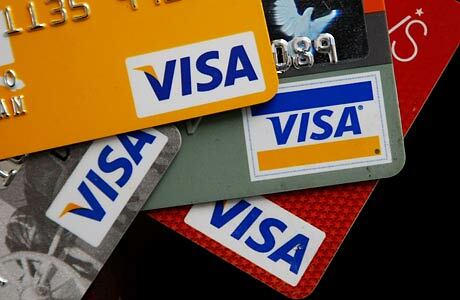 The key is that Visa doesn't lend money, it collects transaction fees every time you charge something on a Visa card. That means it isn't directly affected by the bad loan problems bedeviling the rest of the financial world, although tighter spending by consumers may keep a lid on growth.